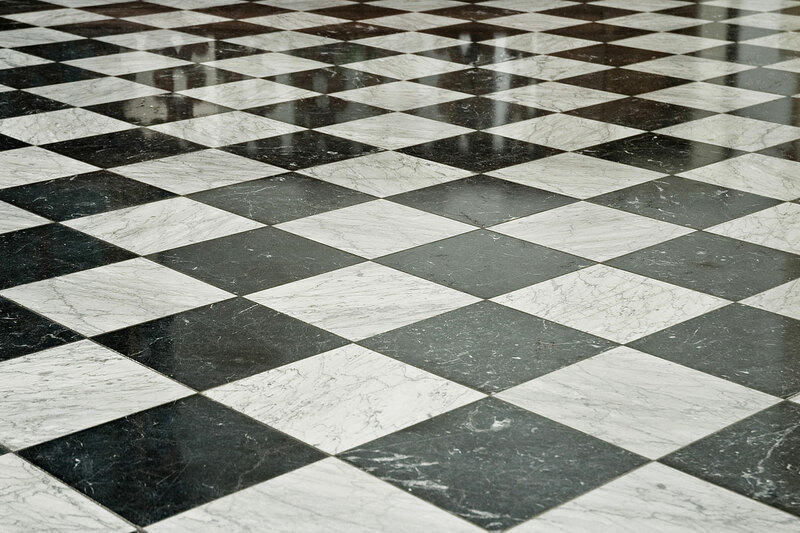 Marble tiling gives your home a timeless and elegant appeal. The natural stone flooring option is a popular choice among many property owners. Marble tiles are available in multiple colors that can easily be matched to the room’s wall color or cabinets to give a stunning effect. The range of colors and tones complemented with the way it glows in the presence of light translates to flooring that will never cease to amaze. Let our West Chester marble tile installation experts add some warmth and elegance to accomplish that ‘homey’ feeling every homeowner dreams of. We can also polish your marble tiles to enhance its colors and give it the smooth texture and shiny appearance that you have always wanted. Our experts will also provide helpful advice on how to maintain your marble tiles, how to enhance the stones natural features, what substances to use in cleaning them up to keep them looking radiant for a long time. Get started with your marble tile installation with professional help from Giuseppe Kitchen and Bath.